A vastly better facility in Tacoma and savvy new ownership should be a boon for the region's professional women's soccer team. 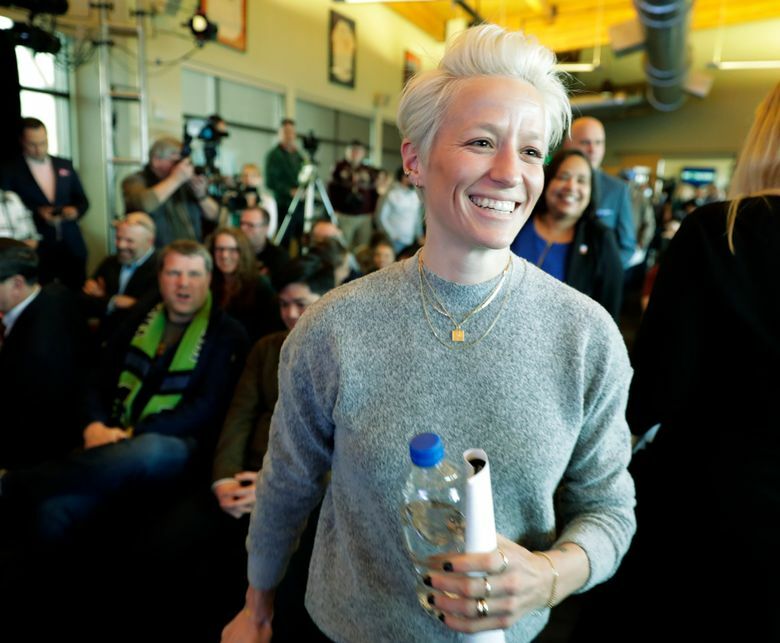 While it will be an inconvenience for some in Seattle, moving the Reign FC to Tacoma’s Cheney Stadium is a smart move that should benefit the team and the Puget Sound region. It’s important for the region to have strong women’s professional sports franchises. Reign has a better chance of thriving in Tacoma than it did in Seattle’s crowded sports market, especially playing at the scruffy Memorial Stadium. The region benefits from having more top-tier amenities distributed around the Sound and not all concentrated in Seattle. Pro sports are an attraction for residents and employers who will also become more distributed as Seattle proper continues to fill up and becomes prohibitively expensive and congested. This distribution of growth across the metropolitan area is supposed to happen. It was envisioned when the region decided to invest more than $80 billion in passenger rail and express bus service, creating faster connections between King, Pierce and Snohomish counties. Behind the Reign’s move is a new business partnership that bodes well for the team and its fans. Majority owner Bill Predmore, a Seattle digital marketing entrepreneur, valiantly kept the team going as it lost money and shifted venues from Tukwila to Seattle. Now he’s partnering with owners of the Tacoma Rainiers baseball team and Sounders’ second-division men’s soccer team, a consortium led by Mikal Thomsen, a Tacoma native who was an early employee of McCaw Communications. Thomsen’s group has turned around the struggling baseball franchise it acquired in 2011. Also joining as minority investors are Adrian Hanauer, majority owner of the tremendously successful Seattle Sounders, and his mother, Lenore. Attendance at professional women’s soccer games is growing nationally, led by league-leading turnouts in Portland for the Thorns FC. It should get another bump this year from the Women’s World Cup June 7 to July 7 in France. Cheney Stadium can be quickly switched from soccer to baseball. But team owners hope eventually to add a dedicated soccer field adjacent to the stadium, piggybacking on its parking and concession facilities. A new professional-grade soccer venue will also be an asset to the region, especially when it seeks to host major events in the future. Besides, the great pun of the team’s name works just as well: Chances of rain are just as good in Tacoma as they are in Seattle.